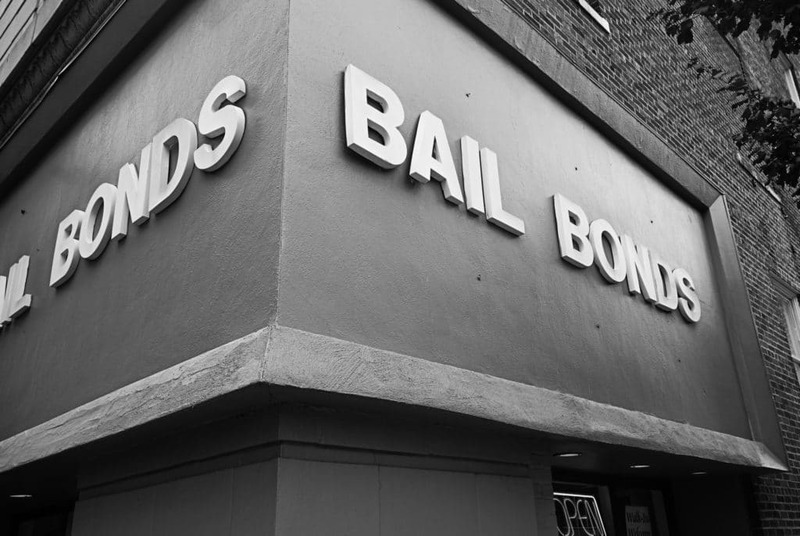 With the $2 billion dollars the bail bonds industry makes every year, there are a lot of bail bonds being issues every day for every type of crime. There are different types of bail bond that correspond to every type of arrest and every crime. Knowing the type that is needed for each case helps your clients get out of jail as soon as possible. Here are the 6 most common types that you need to know. When someone gets a cash bond, it’s a straightforward payment that gets those who are in jail released with the help of a cash payment. It’s a bit of a misnomer in that cash bail can sometimes be paid by credit cards or through cashier’s checks. It’s advised for the arrested to call ahead though because some corrections departments will only accept cash. It’s hard to cover cash bail if someone doesn’t have money on hand. If they only have 10-20% of the payment, they could contact a bail bond company. Sometimes bail is set at thousands of dollars, meaning you have to have that sum of money ready. Without assistance, you’ll have to either wait until the bank opens or else a friend or loved one will be sitting in jail. This is one of the types of bonds you get from a bail bonds company. When cash flow is a problem, they can step in for you. The most common type of bond is a surety bond, which usually requires paying 10% of the cost of bail. In exchange, you promise to show up to your court dates or else you’re subject to arrest. After you pay that 10%, a bail bonds provider will pay the rest. They will often have a good relationship with the courts, allowing them to present bail on the behalf of the arrested. If a client has trouble making that 10% and the fee on top, most bail bonds providers will be willing to work with you on a payment plan. Once the bail is paid, the person in jail is released and able to go home to friends and family. If they’re forced to stay in jail, they could get charged with another crime if there’s a fight or they could lose their job if they miss work. These are special bonds reserved for undocumented immigrants. You won’t find very many bonds like this outside of the United States. Because legal status can differ between immigrants, the bonds also require a variety of different criteria for each person. Hiring a bail bonds specialist is a client’s best bet in dealing with immigration bonds. If they get a lawyer to help, they can ensure that they the right bond for their case and are adequately covered. Immigration bonds are a unique field that every bail bonds specialist should know about. While it’s not everyone’s expertise, it’s an asset if you can become an expert with this kind of bond. If you’re particularly good, you’ll have crafted a working methodology for immigration bonds that is both user-friendly and effective. In these confusing times, it’s important to be a guide to sheperd clients through the process of getting an immigration bond. Getting a federal bail bond isn’t necessary unless a client has been charged with a federal crime. If they are, they’re dealing with a much more serious process with more dire consequences. Federal bonds can be obtained if clients have cash or property to offer as collateral. They don’t require a bail bonds provider, unlike most bonds. They’re usually handled by courts directly instead of a third party. Remind them to follow instructions carefully if they’re dealing with a federal crime. After someone has been arrested, they might be able to get a citation release instead of dealing with other types of bail bonds. This is one that requires no cash or property to exchange hands. This transaction is between the client and the court system directly. A citation release will be offered if the arresting officer doesn’t feel the need to take the suspect to the police station. The citation requires that they appear in court on a specific date to talk about the citation. These will occur when someone is accused of committing a minor offense or a traffic violation. A citation release is up to the discretion of the officer who issues it. A citation and an arrest could be given for the same violation for two different people depending on the offer’s suspicion there’s a reason to take the suspect in. If the police take the client into custody, they’ll need to get some form of a bail bond for even the most minor crimes. This is similar to a citation relese in that someone will be released from custody after signing some paperwork. These papers say that they agree to appear in front of a judge for court. They won’t be charged for this type of bail but if you don’t show up for court, you’ll receive fines. This is another type of bond that’s based on the discretion of the arresting officer, except you can fight this type in court. But if the accused hires a lawyer, they might be spending much more than you’d pay for their release. Bail bonds specialists should be able to serve clients with the different types of bail bond. If clients don’t have a lot of money saved up for the urgent hours following an arrest, you should be able to help them find a way to pay for their bond. If you’re working on getting your bail bonds license, check out our guide for how it’s done.